Colored contact lenses are immensely popular across the world as they let you experiment with your look. We, at ColorVueLens.com, bring to you a vast range of colored contacts that provide exceptional vision correction along with helping you make a fashion statement. 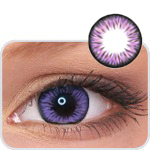 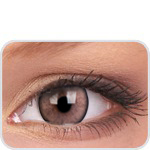 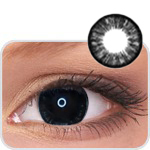 The range available with us include most of the color shades including blue contact lenses, green colored contacts, and aqua colored contact lens among others.